1 click to export your holiday photos and music to your computer for better backup. Selectively transfer your videos, messages, photos, etc. to your new iPhone. Free lifetime upgrade and priority support. Buy AnyTrans to be qualified for the prizes. Click "Go" or "Win Now" and enter your order ID & email to get your free gift! Step 1:Enter the order ID you received in your email inbox to check if you're eligible to enter the draw. Confirm Now Please enter your order ID to confirm. Invalid order ID, please try again. Congratulations, your order ID is valid. Please continue to validate your email. Step 2:Enter the email you provided in billing information to check if you're eligible to enter the draw. Please make sure this email matches your order ID, or we will cancel your prize. 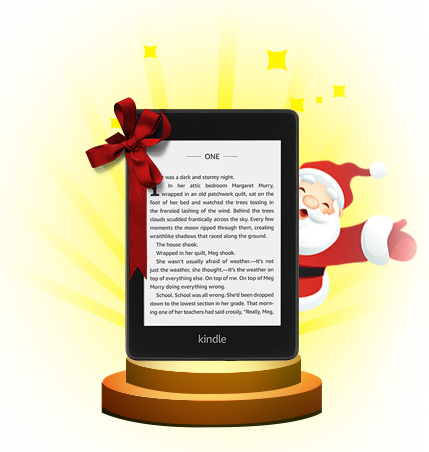 You’ve won Amazon Kindle Paperwhite (8GB). Please check inbox of the email you entered to claim your prize. For any questions or concerns regarding your prize, please contact us by imobie.event@gmail.com. Now, share your good luck with your friends. You’ve won 3-month Premium Plan of AnyTrans for Cloud multi-cloud manager ($30 value). Please check inbox of the email you entered to claim your prize. For any questions or concerns, please contact us imobie.event@gmail.com. Your code has also been sent to inbox of the email you entered. For any questions or concerns, please contact us by imobie.event@gmail.com. Now, share your good luck with your friends. 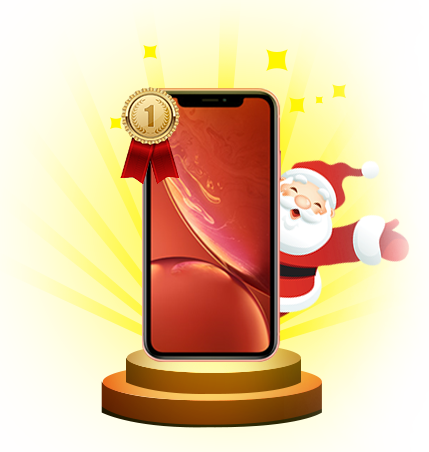 You’ve won iPhone XR 64GB with random color. Please check inbox of the email you entered to claim your prize. For any questions or concerns regarding your prize, please contact us by imobie.event@gmail.com. You’ve won $10 Amazon gift card. Please check inbox of the email you entered to claim your prize. For any questions or concerns, please contact us by imobie.event@gmail.com. Your E-Book has also been sent to inbox of the email you entered. For any questions or concerns, please contact us by imobie.event@gmail.com. Now, share your good luck with your friends. We reserve the right to cancel your gift if the email you provided doesn’t match your order ID. You need to buy AnyTrans to spin the wheel. 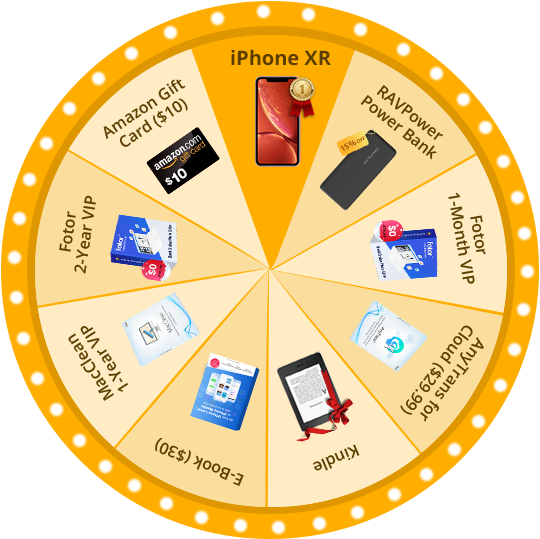 For winners from countries other than the United States, France, Germany, Spain and Japan, we will send him/her the equal value cash of the prize (iPhone XR and Kindle) via PayPal. Please notice that we won’t pay the transaction fee. All the information that you submit will be used on this page only. We reserve the right to cancel your gift if you refund your purchase or you don’t reply our email within 3 days. Only one spining chance is available per order ID, per email. iMobie reserves all rights to make any changes to this campaign and all the final explanation rights. If you have any questions about this campaign or your gift, please feel free to contact us by imobie.event@gmail.com. Only one spinning chance is available per order ID, per email. You have already participated the draw. iPhone XRA 64GB iPhone XR with random color. The value is equal to the pricing on Apple’s official website. Kindle PaperwhiteAll-new Kindle Paperwhite 10th Generation (2018 release) with 8GB storage and Wi-Fi connectivity. 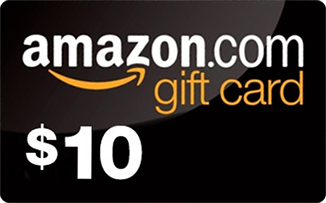 Amazon Gift CardEach Amazon gift card you win is worth $10 and can be used on Amazon. We will buy it according to your region. Fotor 2-Year VIPFotor, the best online photo editor and graphic maker, enables everyone to create visual contents easily. 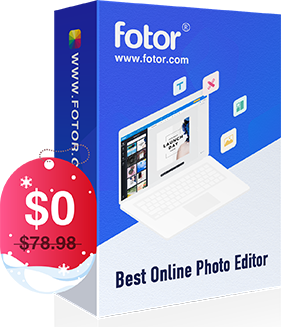 Fotor 1-Month VIPFotor, the best online photo editor and graphic maker, enables everyone to create visual contents easily. AnyTrans for Cloud3-month premium plan of AnyTrans cloud manager that manages all your cloud drives with one login. 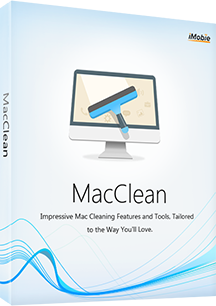 MacClean 1-Year VIPMacClean helps you maintain macOS performance, keep privacy safe, and free up more space, etc. RAVPower Power BankRAVPower specializes in power banks, charger…Stay charged and never worry about low battery again. 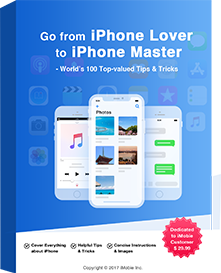 iPhone E-BookThis top-valued E-Book covers 100+ useful tips to help you better use your iPhone, iTunes and iCloud. Thanks for your attention. We're really sorry that this offer has expired. You can go to iMobie Homepage to get the latest news of iMobie products and promotion campaign.